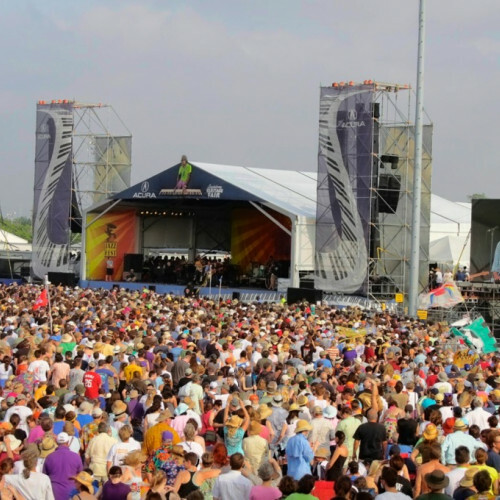 Why New Orleans Jazz Festival? 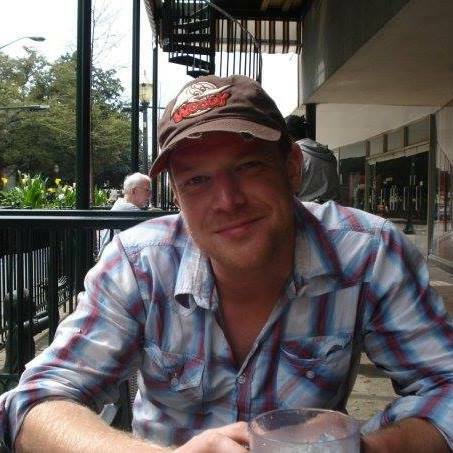 How does spending a weekend or two in late April supping sazeracs, guzzling gumbo and listening to the finest live music in the whole damned world in a city so laid back it’s known as The Big Easy? 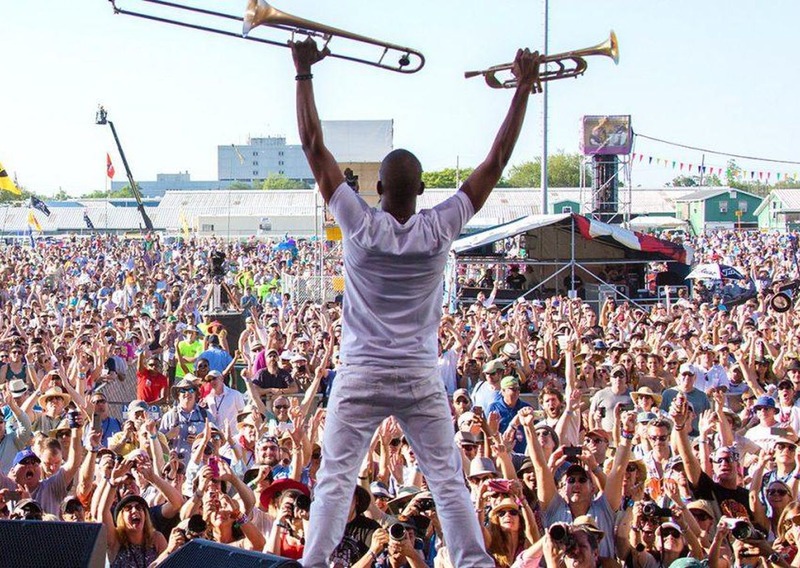 Spend the week exploring the famous French Quarter of the city, sampling it’s unique atmosphere and at the weekend enjoy Stevie Wonder’s jazz odyssey, The Red Hot Chili Peppers’ funk rock, Pearl Jam’s grunge rock, Snoop Dogg’s G-Funk rap, Steely Dan’s blues rock and Neil Young’s folk ditties. 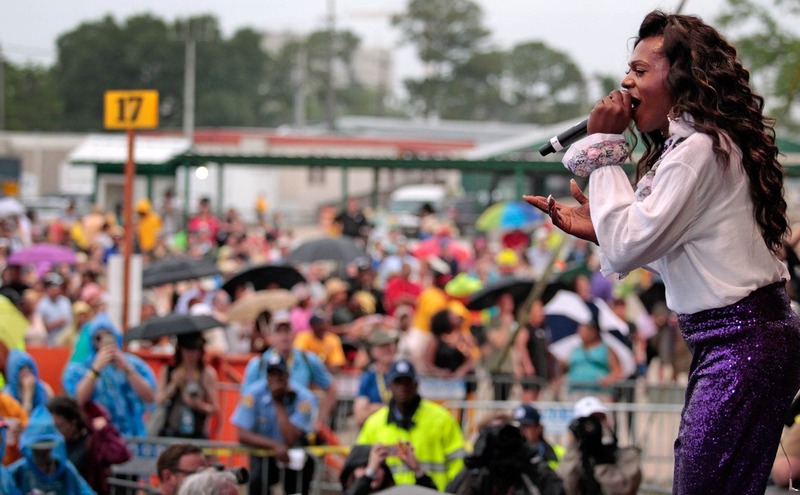 And if a dozen stages and marquees brimming with music aren’t enough, the Nojazz Festival also showcases some of the finest Louisiana food in its famous food areas! There you can chow down on Cajun Jambalaya, Crawfish Po-boys, Soft-shell crab and food you’ve never heard of - Macque Choux, Muffuletta and Grilled steak dibbis! Spend a weekend or two listening to a variety of jazz and more! Learn to be so laid back from the locals you'll be horizontal!